Halloween is just a few days away and the energy in all the costume stores, and in all the supermarket candy aisles is as awesome as ever! There is something so amazing about how this holiday turns us all into little kids. Candy, costumes, parties and more! What could be better? Whether you are a girl who always dreamed of being a Knick City Dancer, a lady who rides the trapeze or a Hollywood star this is the day to play dress up and make your fantasies come true even if just for a few hours. 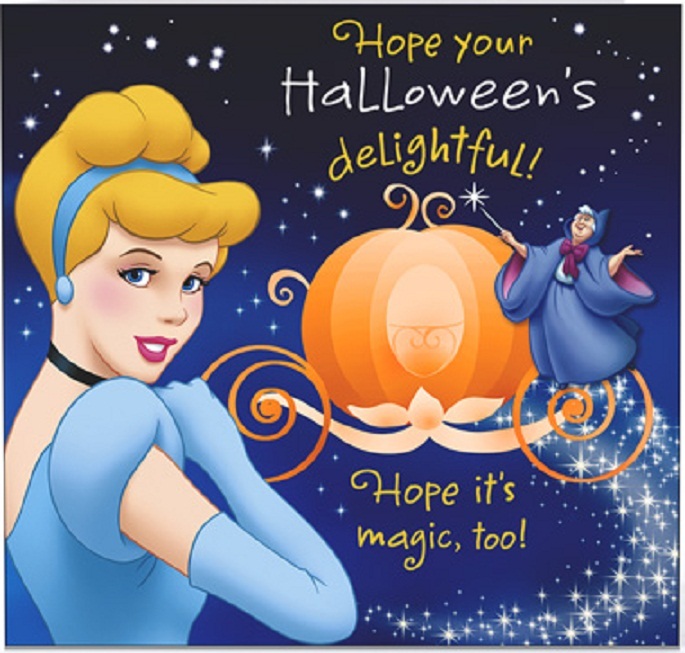 But here is a thought…what if the Halloween spirit lasted all year long? What if you got to “dress up” everyday as the person/thing you always wanted to be? Ok, we are not suggesting you show up at work next week as Hello Kitty but think about the qualities you’d like to possess everyday in your fantasy world. 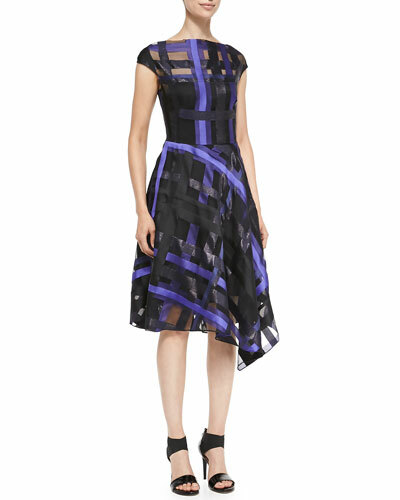 For example if you always dreamed of being a professional ice-skater, why not dress in bolder colors? Add shorter skirts with tights to your wardrobe and sign up for a skating lesson or two! It’s never to late to learn. Or maybe your favorite costume growing up always involved a Disney princess. You can feel like Cinderella everyday by wearing clothes that make you feel beautiful and investing in shoes that make you want to dance the night away. Think about the little things that make you smile like big bows, red lipstick, sequins, polka dots or feathers and incorporate them into your wardrobes so they don’t feel costumey but instead chic and glamorous. Don’t save fakes lashes and fur boas for just one day a year. Live glamorously all year long! Check out some of Hollywood’s finest in full on Halloween 2014 looks! Throwback Plaid Pic! 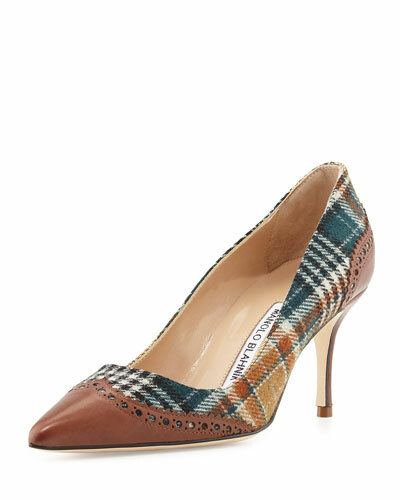 Mad For Plaid during our Tufts University days! 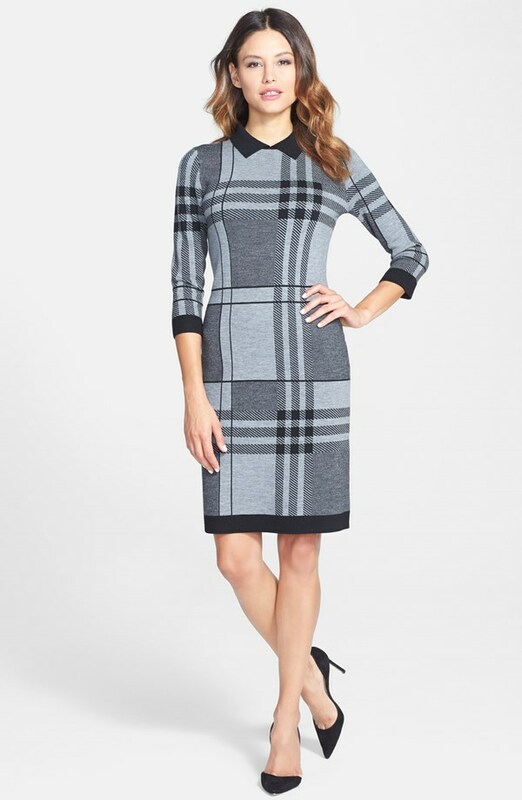 PLAID is back in style this Fall season and while we have always been big fans of this often returning trend, we are loving it even more than ever! 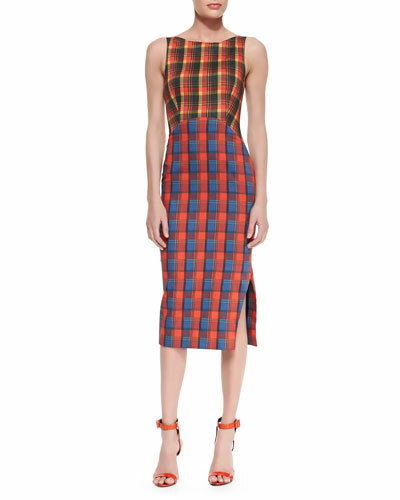 Plaid’s strong presence in fashion this year is different than seasons past. 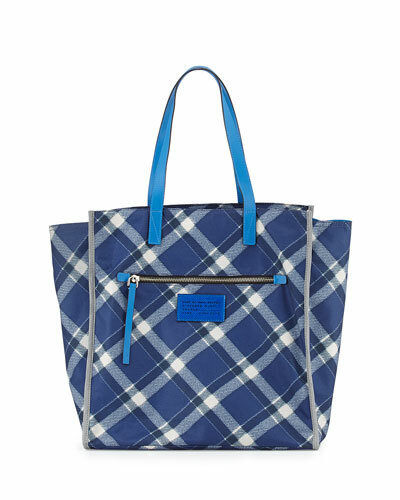 Not only are plaid prints being shown on shirts, scarves, coats and pajamas, but they are turning up on dresses, shoes and fabulous handbags! While Burberry has kept this trend alive for years and years, many designers have followed suit and embraced this fun style. Whether you’re dressing casual for a fun day with friends, or planning a night out on the town, plaid can be the go to item in your wardrobe. This popular print comes in many shapes, sizes and colors, so it’s time to have fun with this versatile look and get MAD FOR PLAID!!!! 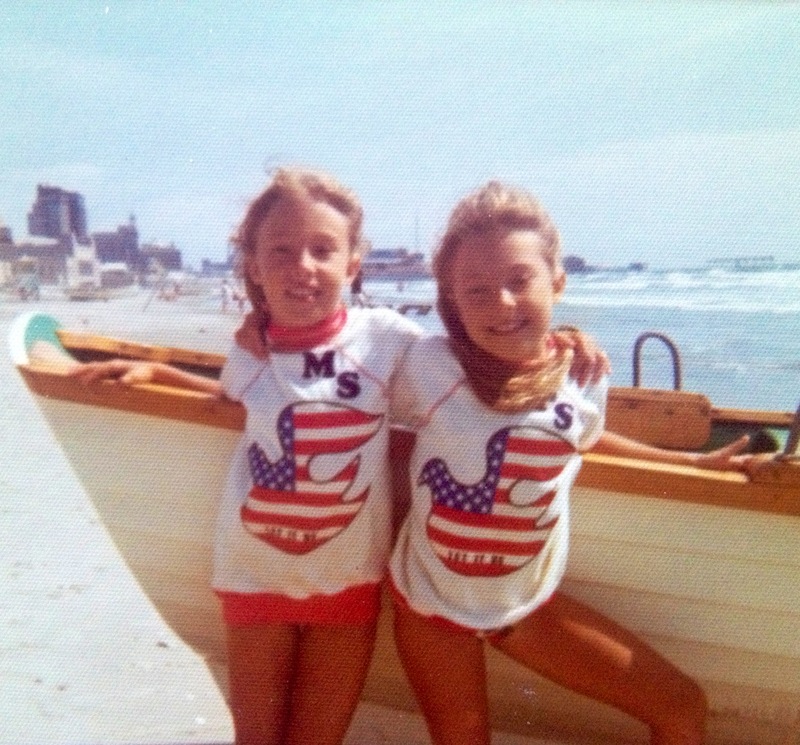 One of the first things we learned in grade school was that Christopher Columbus discovered America in 1492. We learned about The Nina, The Pinta, and The Santa Maria! 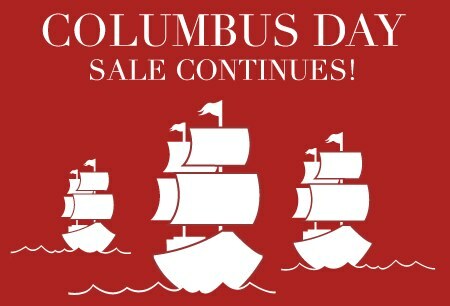 We learned many wonderful historical tidbits back then but what they forgot to tell us about were the FABULOUS sales that happen on Columbus Day year after year in modern times!! Now no one loves a good sale more than The Style Duo! But be warned. It’s easy to fall in to the trap of buying tons of stuff you don’t need or really want just because the price is good. So take this tip from us. When you see something that is a great steal but you are a little unsure about whether to buy it, ask the salesgirl to hold it for you for about an hour. Leave the store and if you are still thinking about that item after some time passes and feel like you have to have it then by all means go back and buy it. If you have totally forgotten all about it and have moved on to something else, well then you have your answer. And for those of you who can’t get to the stores tomorrow, have no fear. Online shopping sales are just as exciting and second to only Cyber Monday sales. So go ahead, explore and discover some treasures tomorrow just like Christopher Columbus did many years ago! So what’s a New York fashionista to do when all of the hoopla surrounding fashion week winds down here in the Big Apple? Get excited for fashion week in Paris, of course! Now if buying a ticket and flying overseas to fashion heaven is out of the question, have no fear. Splashed all across social media and fashion magazines are pics of the most stylish looks straight from the runways. This year, the trends were so hot, hot, hot for Spring 2015, just getting inspired by them will help brace us for the winter chill that is right around the corner. Here are some of our faves from last week’s shows! 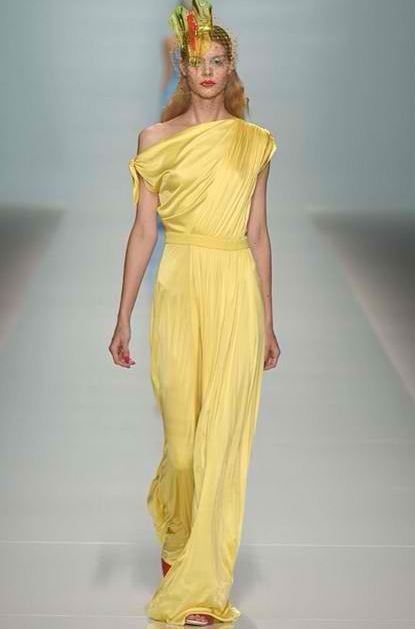 Yellow is a hot color for Spring 2015 and this canary Emanuel Ungaro jumpsuit can brighten any day. 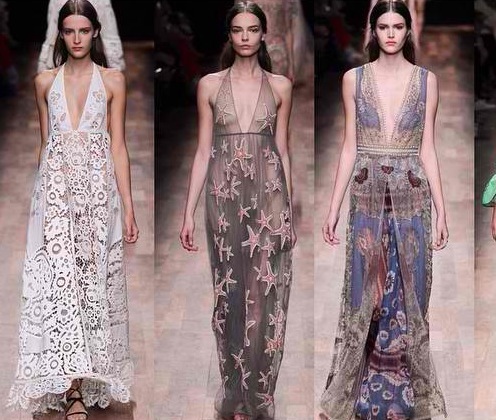 Lace and transparent dresses with a play on textures were stunners on the Valentino runway. Givenchy and Balmain were not the only designers holding on to a trend from season’s past. Cut-outs are back and sexier than ever for Spring 2015. Watch for WHITES! Love this minimalistic cropped pant and tank from one of our fave designers PORTS 1961. 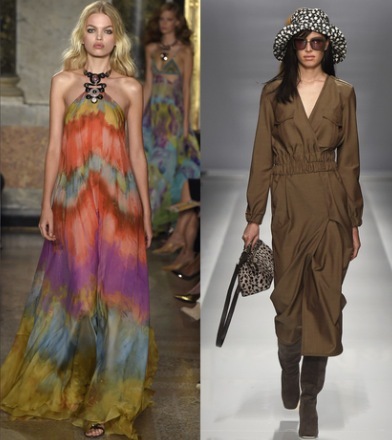 From floppy hats to groovy prints, 1970s inspired looks graced the Spring 2015 catwalks.